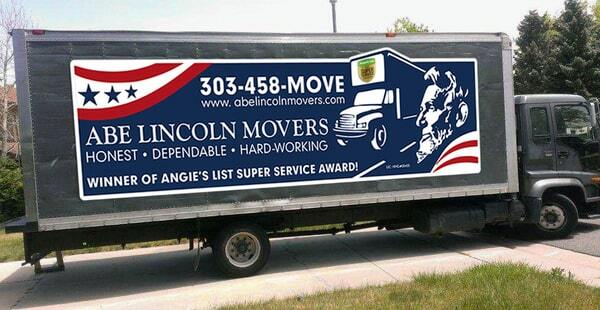 With over ten years of experience, Abe Lincoln Movers has established a reputation within the Denver community as a trusted local moving company for both residential and commercial moves. Our moving teams are built up of full time movers employed by our company and trained to treat our customers with the highest level of service. Our moving company is locally owned and operated, so we handle any issues personally. That’s why more and more people are trusting our moving services. Contact us to get a free quote on your upcoming move!